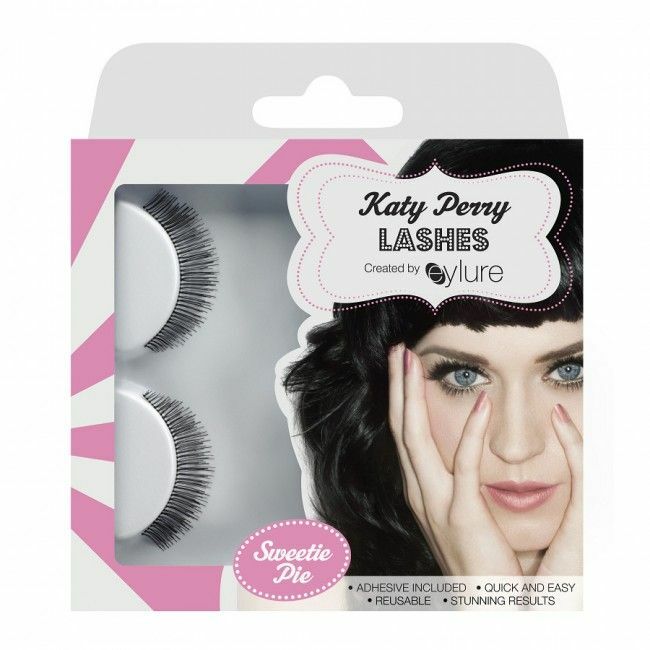 Katy Perry Self Adhesive Lashes - Pretty! Apply the lashes before you apply the rest of your eye make-up, it helps ensure the lashes stay in place for as long as you want them to! If you make a mistake with the initial application just pull the end of the lash band away from the skin until you get the correct look. 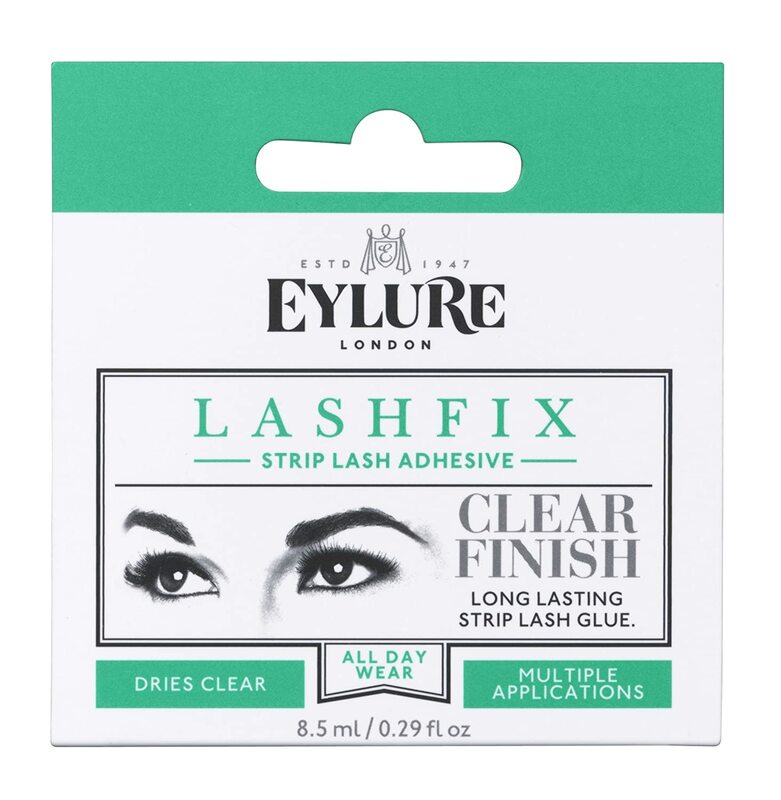 Once in place close your eyes and with the tip of your finger press gently across the lash line to secure lashes..
To use the extra glue strip, take the plain lash and edge the lash band into the recess containing the glue strip. 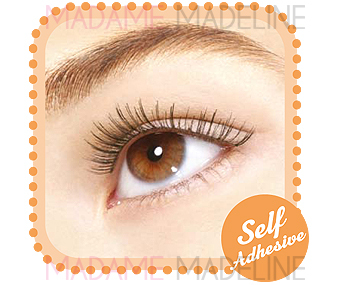 Use the slim flat edge of the tweezers press the lash band into the glue strip. 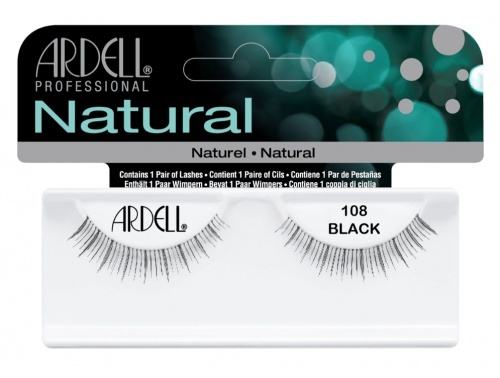 These are my absolute favorite false lashes. 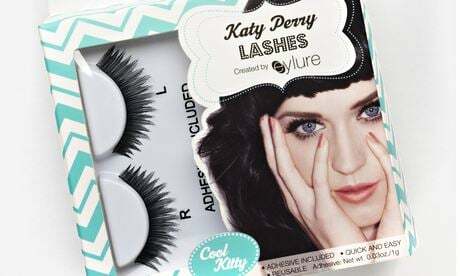 Have just moved to the US and find the beauty products to be years behind the UK.. They're self-adhesive and very easy to apply. Make sure you use tweezers to carefully remove them from the case. Don't forget to trim them down to fit your eye shape. 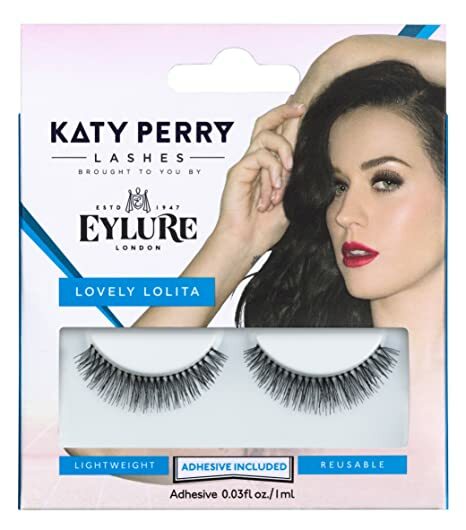 Also, they come with a second reusable lash band. These are my favorites! Love them and they look GREAT!!! 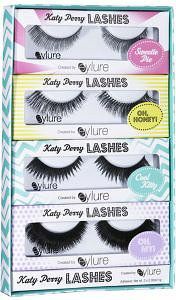 Katy Perry Lashes - Oh, My! 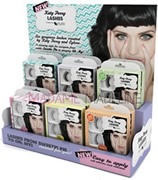 Katy Perry Self Adhesive Lashes - Darling!